21. Nobody will help you. Ultimately, you need to take responsibility for your own life. It all comes down to you. You have to help yourself. 19. Your failures don’t actually matter. People aren’t quickly forget the failures, so put yourself on the line. It’s the wins that count, and the quicker you fail, the sooner you’ll start winning. 2. Falling in love is the sweetest of emotions, and also the most painful. There’s not much you can do about this one. You need to embrace the pain. It hurts. But journeying through the pain will take you closer to this sweetest of life experiences. What do you think of these life lessons? Can you add any more? Let me know in the comments below, and please share this if you think it can inspire others to live a more meaningful life. 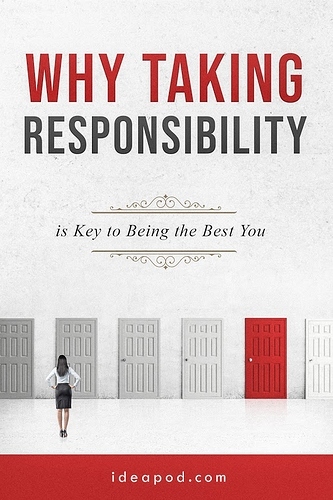 NEW EBOOK: Are you ready to take ultimate responsibility for your life? 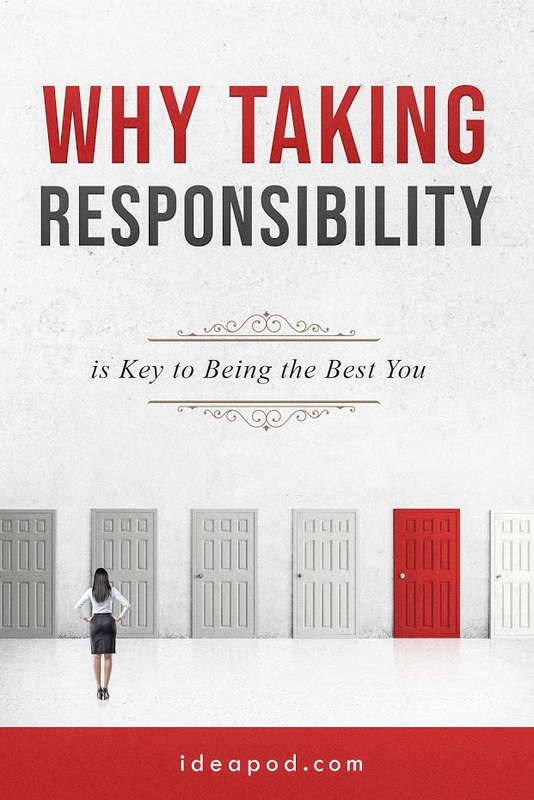 Ideapod’s new eBook, Why Taking Responsibility is Key to Being the Best You, answers these questions, providing an informative and exciting introduction to self-responsibility and the power of action. Within these 58 pages is the perfect introduction to understanding self-responsibility and the power of taking action. This was what was taught and learned in my generation by 19 and reinforced by 23. Thirty is too late, too much time to make mistakes. This probably explains a lot of what is wrong with the world today. It is too wrapped up with itself. There are no adults in the room. Progress in all fields will provide sufficient distractions so the path to the future is accessible but those alive today will not be able to enjoy it, only their children will. Those children will know a different world. They will see all the mistakes their parents have made and will avoid following in their footsteps because they will have the technology to do things better. Ah Bill Ames, you were raised in a time where little children ran around barefoot shooting guns. You are absolutely correct. And that is the way it should be. Not w/o shoes though and we always had a bicycle. Uh-oh, did you say children should be running around shooting guns?! My, my Mr. Ames, you’re sounding extremely politically incorrect. I ran around barefoot as a kid. I still walk barefoot outside to grab mail. I am totally PIC, the world is still 1950. I remember watching the Brit Queen being crowned on our 17" B&W TV!